For many years now it’s been pretty popular for families to rent full size RV’s and head out on the road each summer for their annual vacations. While this is a suitable alternative for people not willing or able to sleep under the stars, it’s very expensive and for couples or small groups it tends to be overkill. Over the past few years there has been a new trend in recreational vehicle rentals as many people, especially the younger crowds, have started to rent camper vans for their vacations. Take a trip to any of the major national parks like Yosemite, Yellowstone or Grand Teton and you will see a variety of rental camper vans in all shapes, colors and sizes cruising around. 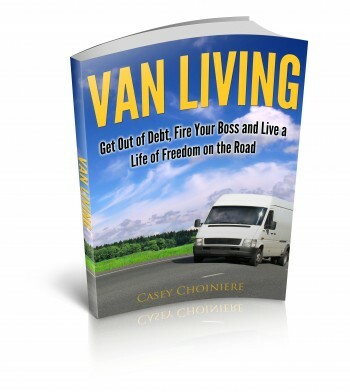 For a lot of people it’s a way to test the waters before committing to the purchase or build of their own van. Renters can see different van features, styles and get a better idea of what they want their own van to be like. For others, especially international travelers, it’s a far better option than purchasing all of the gear required for camping and lugging it around in a tiny, compact rental car. In fact, in most cases it’s more cost effective. Camper van rentals come in all different styles. It’s possible to rent tiny camper vans for one or two people or full size camper vans that can comfortably sleep three to four. Some companies even rent vans that include a pop up tent on the vans roof, a great option for the kids while parents can enjoy the privacy and comfort of the van. Rental camper vans come decked out with all of the amenities of a regular rv or camper, only smaller. They generally include a full cook area, stove, a bed, and a folding table. Some vans even come with awnings, bike racks and various other features. Depending where you’re planning to go on vacation you can choose from several different companies and a multitude of camper vans. If your heading to Yosemite or any other destination in California, Escape Camper Vans can provide you with a quality, custom built camper van at a good price. All Escape Camper Vans come with fun, wild paint jobs too. Another good option for the California area is Lost Campers. Lost Campers provides simple, budget friendly options and they even have vans for rent in Hawaii. If you’re renting in the western USA and you’re looking to rent a higher end camper van, CamperVan North America offers three different styles to choose from. CamperVan North America offers a very small van for one or two people up to a large, fully equipped Dodge Sprinter van that can accommodate a family of five comfortably. 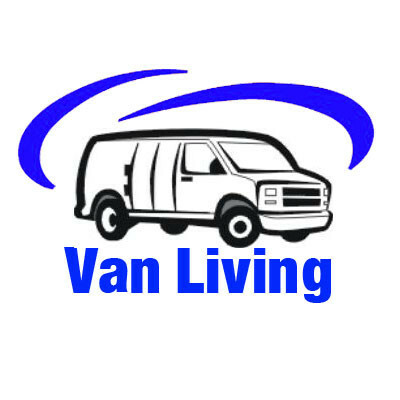 No matter where you’re at or what kind of van you’re looking to rent these days, a simple internet search will help you locate what you need. If you’re considering purchasing or building a camper van it’s a decent idea to rent one for a week on your next trip and see if it’s right for you.